Los Angeles Business Broker lists profitable Asian Fusion Restaurant Franchise for Sale. Asian Fusion Restaurant Franchise for Sale. Great opportunity to own a new and profitable Asian fusion restaurant franchise. The restaurant combines two national trends in food: fast casual and Asian cuisine. This new and exciting fusion restaurant serves up fresh, flavorful Asian cuisine in a hip, fast-casual atmosphere. Asian restaurants are now one of the fastest-growing fast food category in America, growing 10 percent in 2014, according to data from market research firm Technomic. Capitalizing on a still-surging consumer interest in Asian cuisine, this franchise has customizable meals with all-natural ingredients. The restaurant specializes in Fresh, 100% all natural, high-quality grilled meats with mouthwatering signature teriyaki sauces. 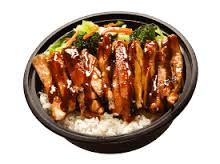 Menu items include: Teriyaki Chicken & Beef Bowls in their famous hot and spicy sauce, Noodles & Veggies mixes, and much more. The business has a loyal customer following and has proven to be an alluring alternative to quick-service staples like burgers, sandwiches, and pizza. Business is located in an upscale shopping and dining center surrounded by several busy affluent communities. Business is profitable and has complete books and records with Tax Returns. Franchise Total Start-Up Cost is between $255,199 – $560,850. But you can be a part of this great restaurant opportunity for under $200,000. Don’t let this great deal pass you by! Owner is selling because he has 3 locations and it’s proving to be too much so he wants to downsize. Seller will train for 2 weeks and would like a new owner to have some previous food/restaurant experience. Inventory: $2,000, included in the sale. FF&E (Furniture, Fixtures & Equipment): included in the sale. Facilities: 1700 Sq. Ft. / Corner Space - Prime Location. Rent $6,200 NNN. $400,000 invested in buildout of restaurant. 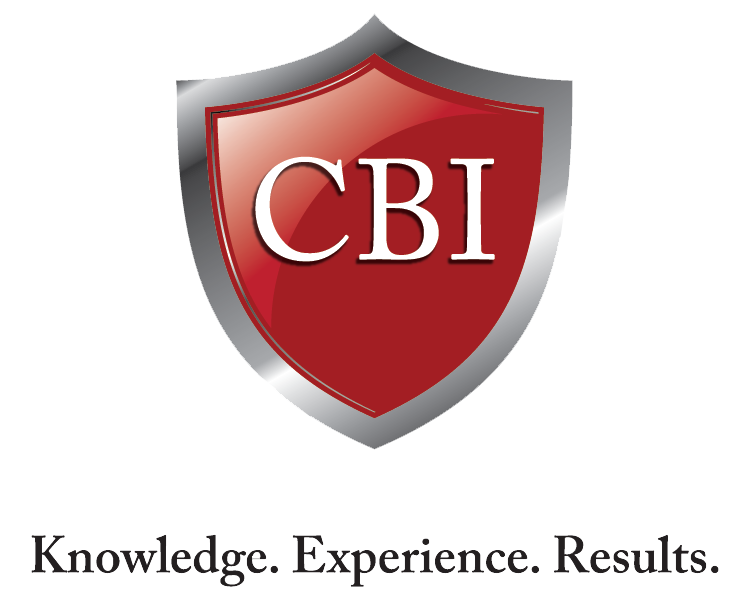 To receive the Confidential Business Review, you will need to fill out our Non-Disclosure/ Confidentiality Agreement, Buyer Profile and show proof of funds. 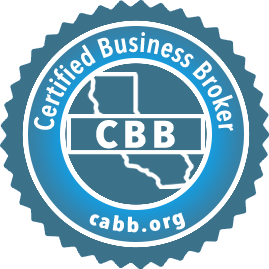 5 Reasons to use a Certified Business Broker.